If you will be using your tomatoes right away, choose ripe tomatoes. Ripe tomatoes have a deep, rich color and a sweet smell. They are slightly soft when touched. 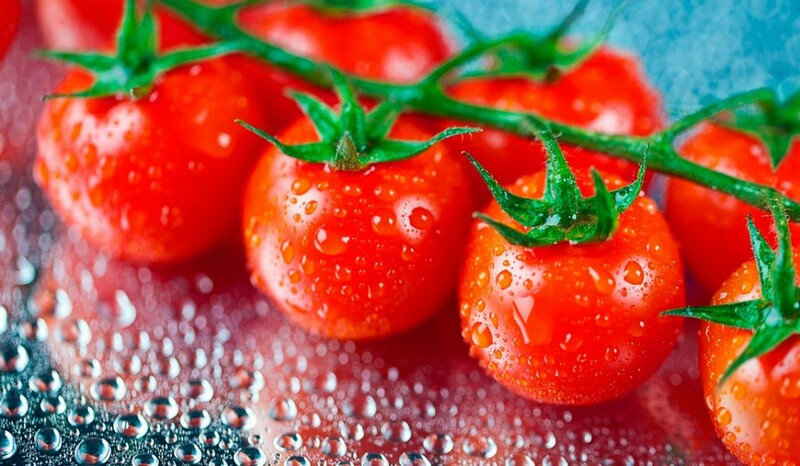 Store unripe tomatoes at room temperature up to 1 week. They will continue to ripen, particularly when placed in a brown paper bag or in a bowl with other fruits. The gases given off by the fruit help the tomato ripen! Never refrigerate a tomato that is not fully red or ripe. Cold temperatures ruin their flavor. Once fully ripe, tomatoes can be refrigerated for just a few days. But it’s best to use them right away.